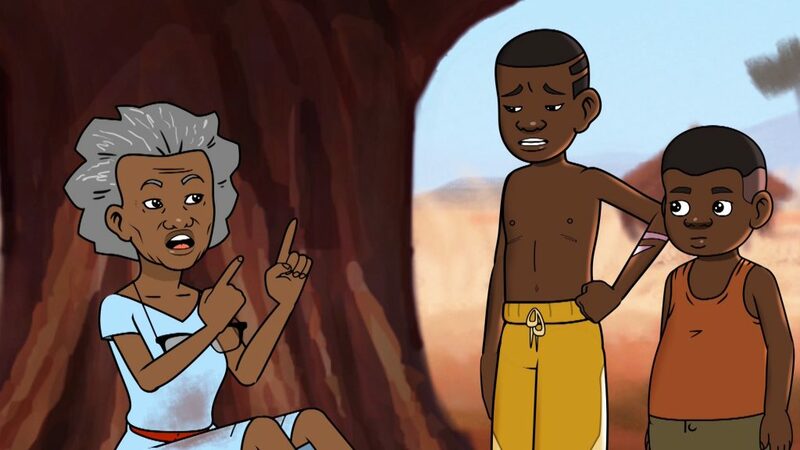 This Paris-based Togolese director and camera operator didn’t let her lack of experience in the art form stand in the way of working towards producing an animated series about African history. “…but I know what I want…and I have a lot of giants [in design and animation] around me.” The story leading up to Annecy 2018 is in itself a uniquely African one. Ingrid Agbo took the stage at the 2018 MIFA Animation du Monde pitching. It was the third time she would tell a room of mostly strangers about L’arbre à Palimpseste. This project is about two brothers who learn about historic African figures from the stories their grandmother tells them.” Her nervousness was understandable but like in the previous sessions in Abidjan and Johannesburg her concept won judges over. Gulli, the French children’s network, awarded it with a prestigious presale. This was the beginning of her journey with L’arbre à Palimpseste. When she heard that African Animation Network had organised the Animation du Monde pitching session during DISCOP Abidjan 2017 she saw an opportunity. “The important thing about this pitching session…was to put talent together…” Through it she was able to meet with animation studios from across Africa and started to collaborate with two. “I didn’t realise I could find collaboration with [an animation] studio in Africa.” She worked with studio Basement Animation Studios in Nigeria to make a second pilot. 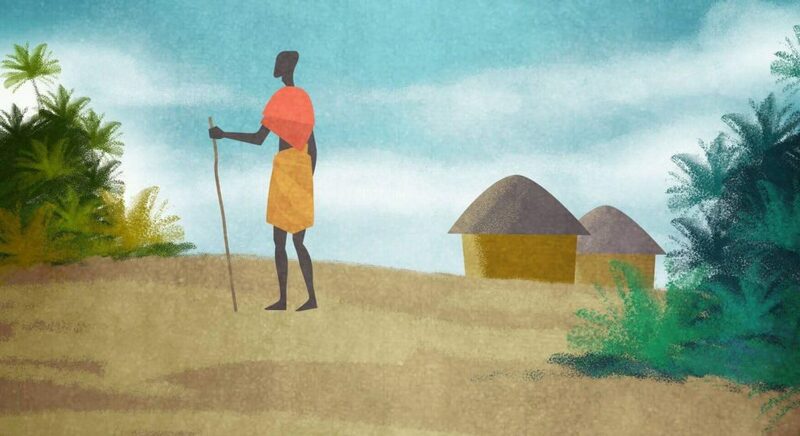 The African animation industry is not as well-known as those in other developing countries. She wants to show the world what African talent is capable of delivering world class content. The fact that animation is a resource-heavy endeavor is something that is on her mind when talking about the project. 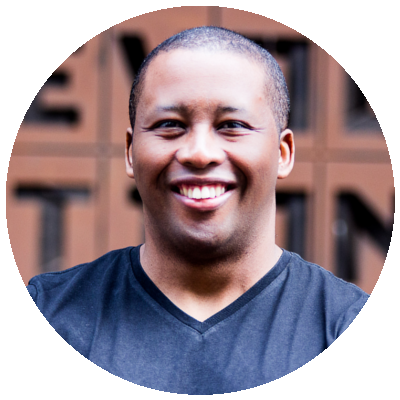 “I used to call it the African production economy…It doesn’t mean we won’t produce quality. It just means that is difficult to raise the funds to make the 52 episodes in the first season.” She believes that the success of the project requires them to invest in African talent. “If we want to compete on a world stage we have to produce quality, and quality requires a lot of money. We believe that money brings in money”. 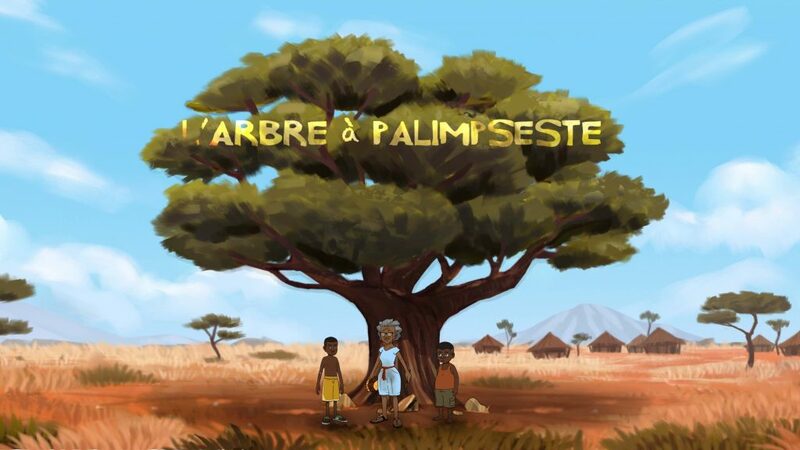 For all the talk about history it might make L’arbre à Palimpseste sound like a documentary series, which it is not. “[humour is] the vehicle that carries all truth.” Ingrid explained about the tone of the series. The fun in the series is created around the techniques only animation can create. She wants to share something with children that she didn’t have growing up “When I was [a] kid I missed [a show like this] a lot. When I grew up I didn’t know about these historic figures. The people [with] whom I identify were not from my continent, or my country. It was very sad to realise that. To discover some heroes is very important to educate ourselves. It makes you look at yourself differently.” She hopes that L’arbre à Palimpseste will add to the rich tapestry of world history. At the moment she is still planning the logistics of going into production. She is excited that she has found partners through Animation du Monde who believes in L’arbre à Palimpseste as much as she does. “The theory, the pitching is now over, it’s time to make it”. And make it, she will.